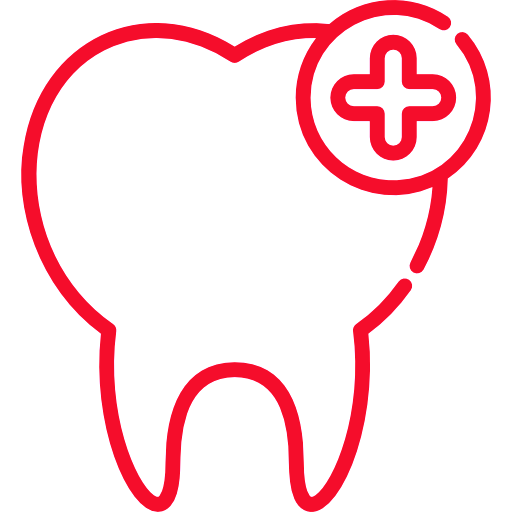 If you have lost several teeth, then a denture can help not only your appearance by restoring your smile, but also your dental health by improving your speaking and chewing. 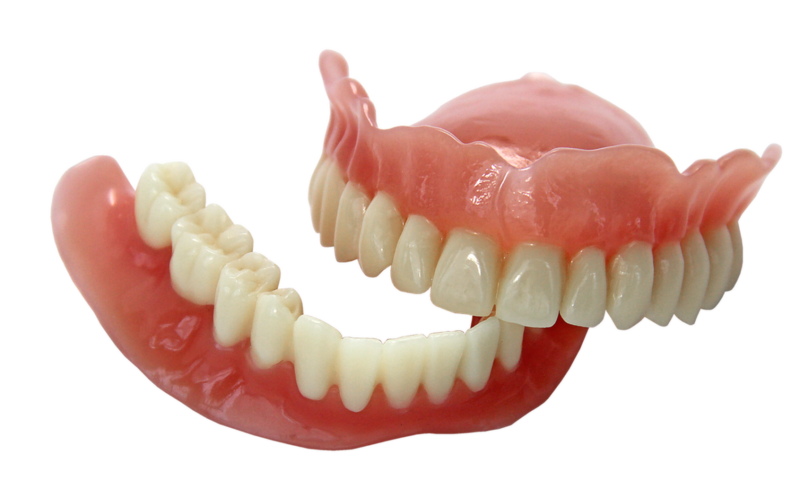 Partial dentures: a partial denture is used to replace a group of consecutive missing teeth. Full dentures: a full denture is used to replace an entire upper or lower arch of teeth. For the first few weeks, new dentures may feel awkward until you get used to them. The dentures may feel loose until your cheek and tongue muscles learn to keep them in place. You may also experience minor irritation or soreness, as well as an increease in saliva flow. These issues should go away as your mouth becomes more accustomed to the dentures. Follow-up appointments are usually needed after the insertion of a denture in order to check and adjust its fit. If any of the aforementioned problems persist (particularly irritation or soreness), make sure to consult your dentist.